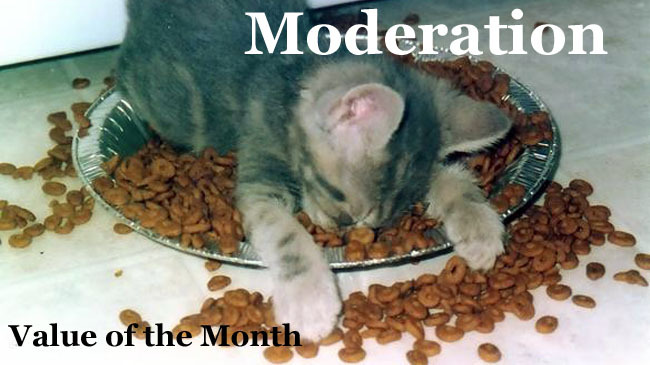 Moderation is a principle of life. 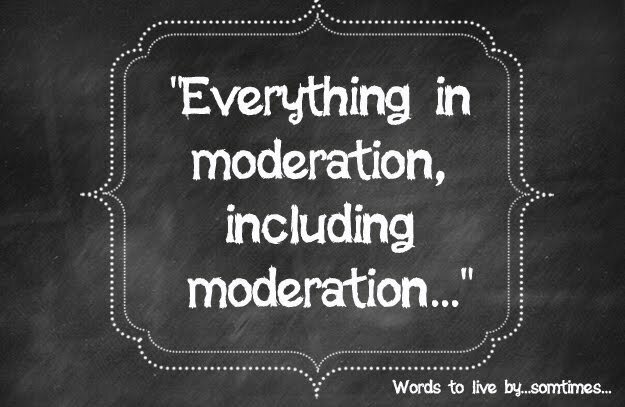 Moderation: the avoidance of excess or extremes. 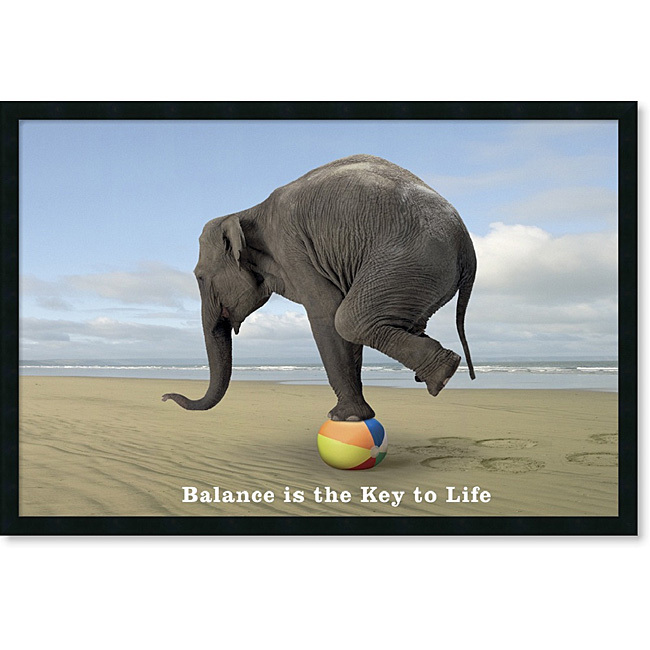 Moderation is a specific kind of balance. 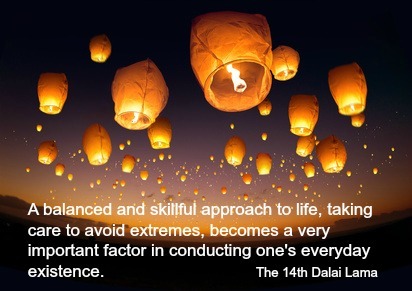 Moderation is the process of eliminating or lessening extremes. 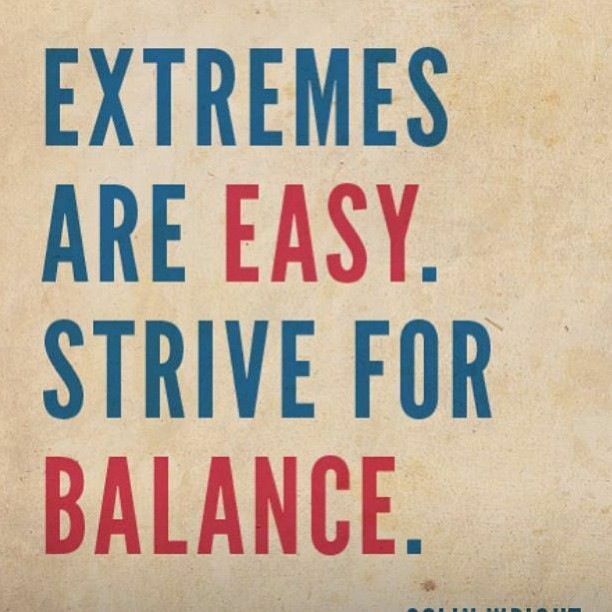 Moderation is being within reasonable limits; not excessive or extreme. 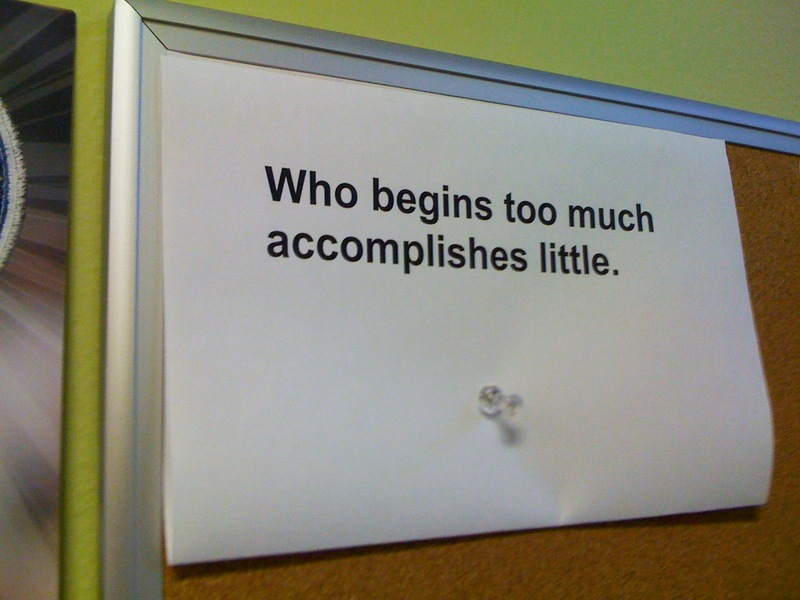 Moderation is of medium or average quantity or extent. especially in politics or religion. 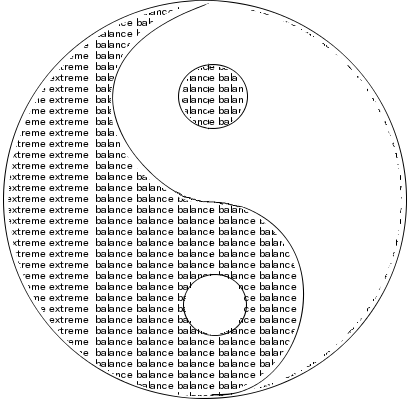 To lessen the violence, severity, or extremeness of. ones desires and even thoughts. 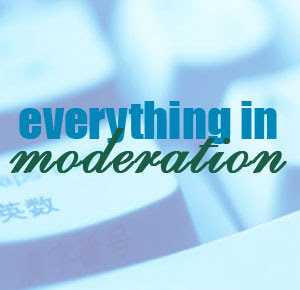 but let moderation be your guide. 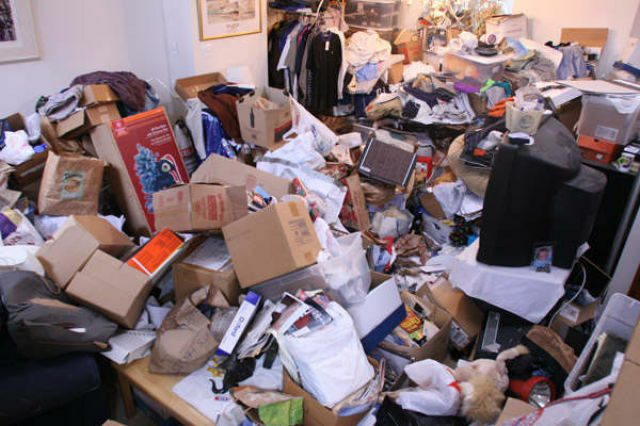 crowds out other virtues and causes harm. we should do it in moderation.